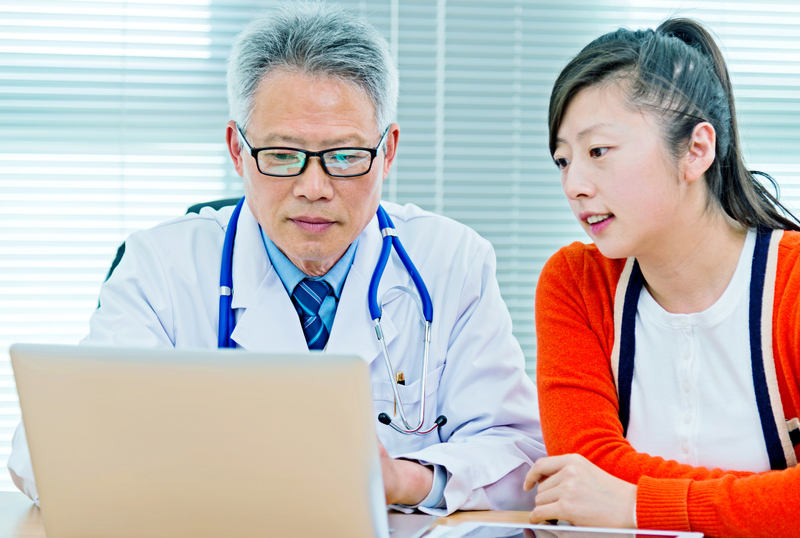 Learn to recognize the barriers to effective pregnancy planning and identify strategies to overcome these barriers. To receive CME credit for this video, please use this link to Duke Continuing Medical Education. 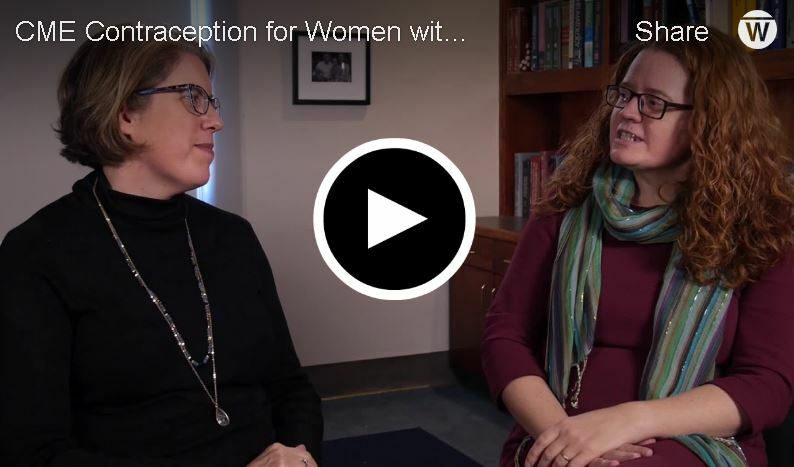 Support patients in making the safest and most efficacious contraception choice for their circumstances. To receive CME credit for this video, please use this link to Duke Continuing Medical Education. 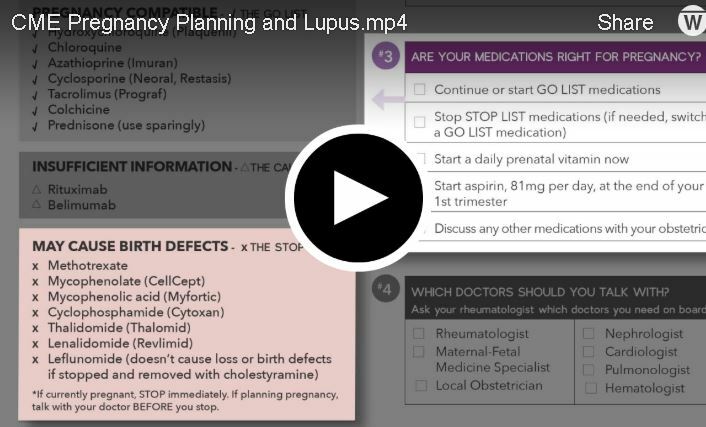 Learn about pregnancy compatible and incompatible medications and how to assist woman in managing their Lupus while pregnant. 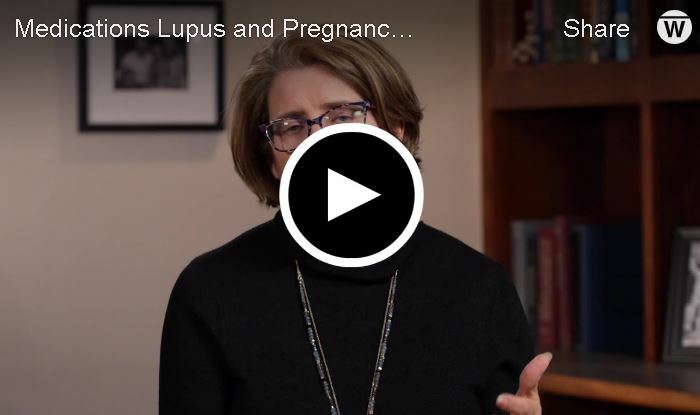 To receive CME credit for this video, please use this link to Duke Continuing Medical Education.